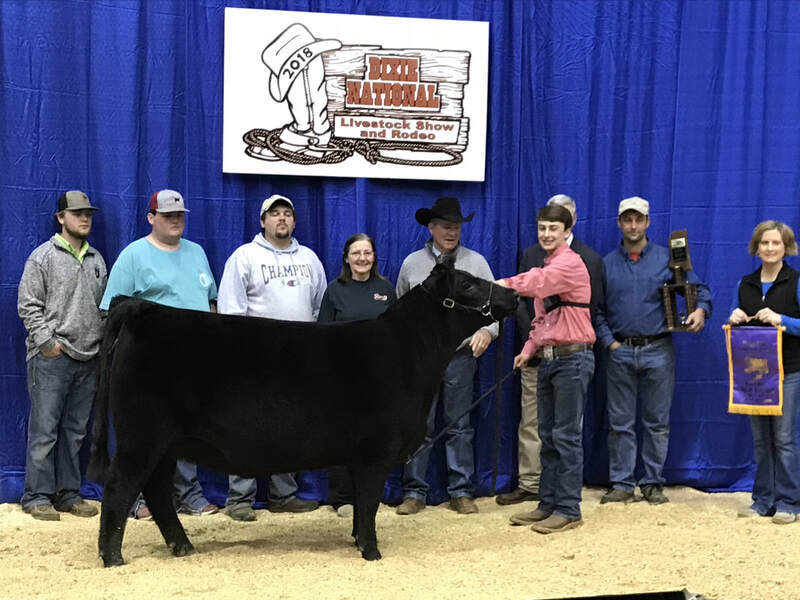 B&B Cattle Co is located in Bailey, MS, just five miles north of Meridian. 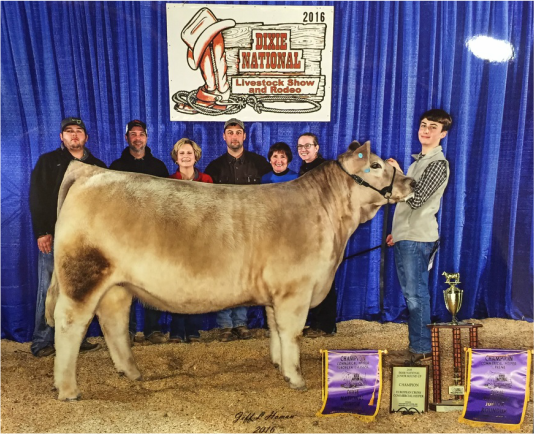 We raise quality show cattle for reasonable prices. We pride ourselves on our hard work and commitment to better the cattle industry with our club calves and sim genetics. Our final products are calves that are kid friendly and halter-broke. All sales are by private treaty unless otherwise noted. We would love to tell you more about them, so please feel free to contact us or come see us sometime!